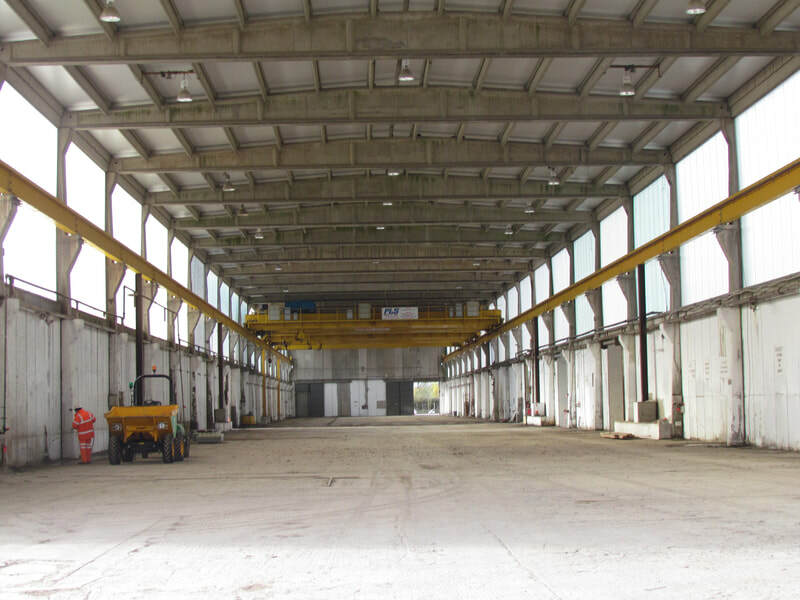 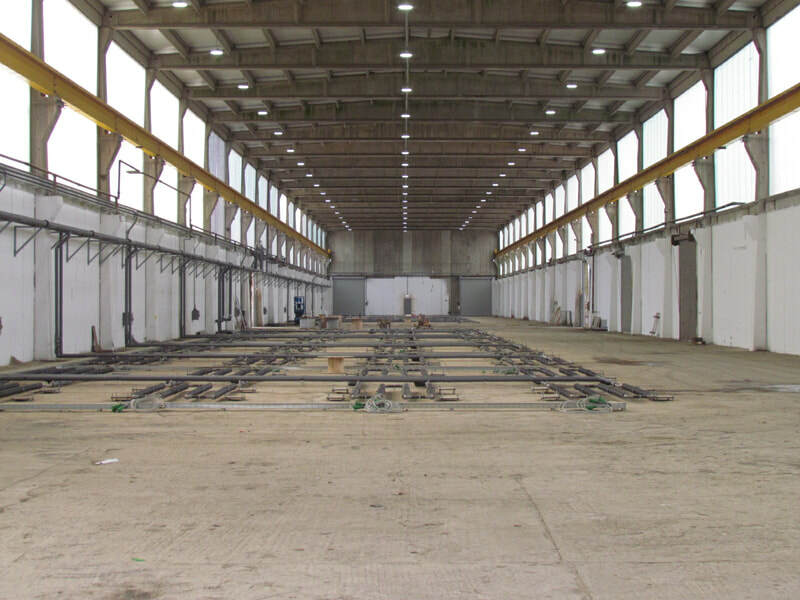 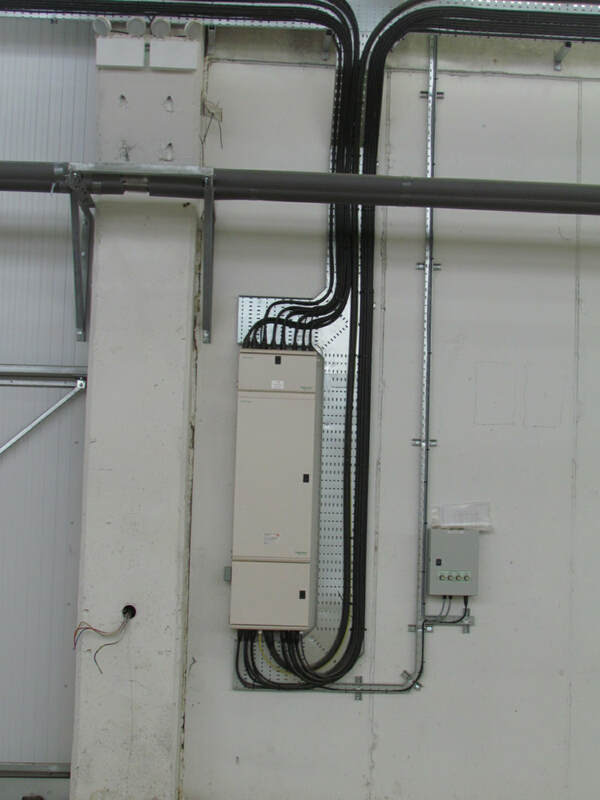 A major national pre concrete manufacturer required the service of TCS (UK) to carry out an electrical refurbishment of one main factories covering over 25,000 sqm. 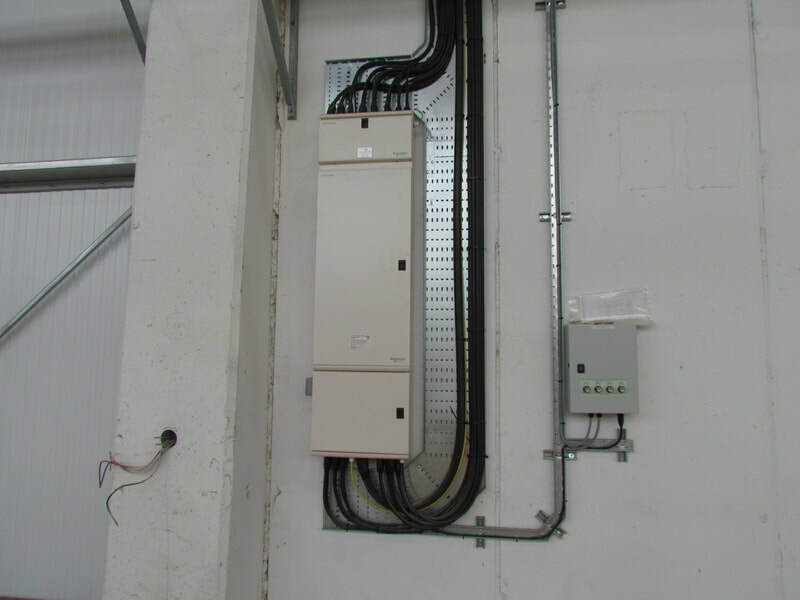 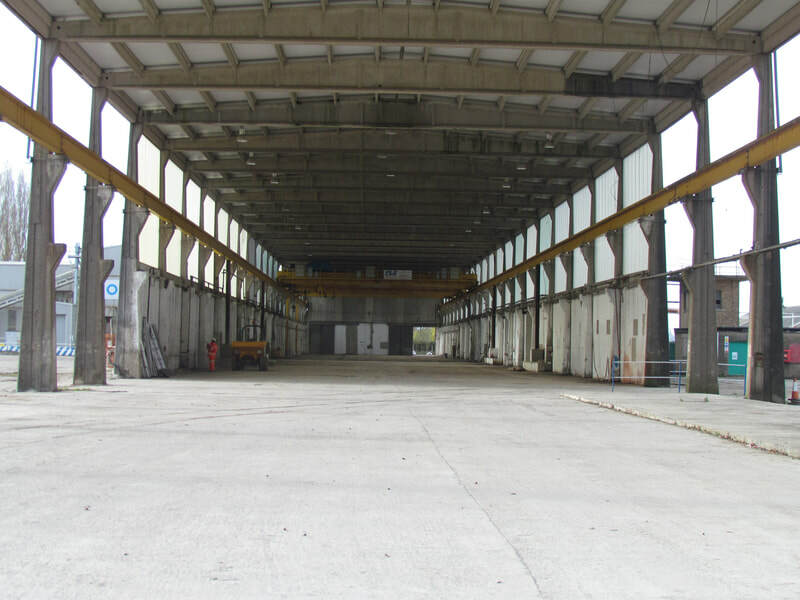 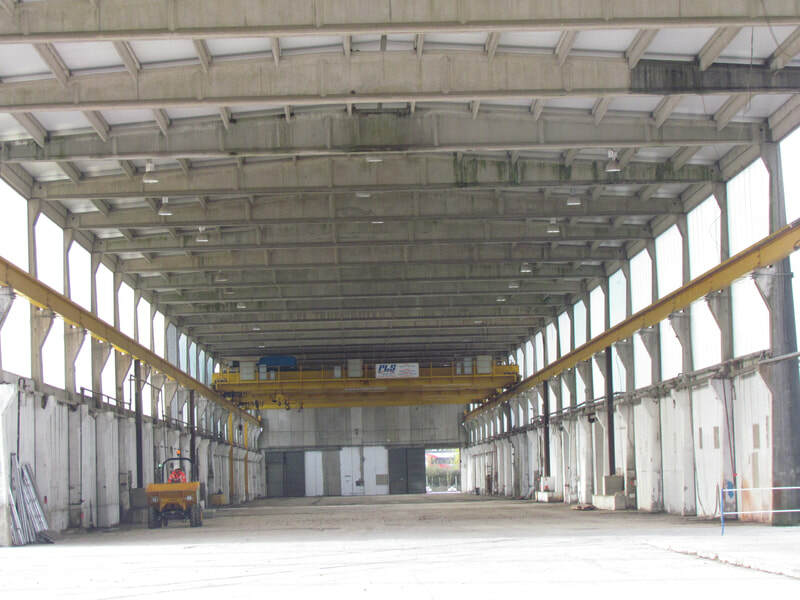 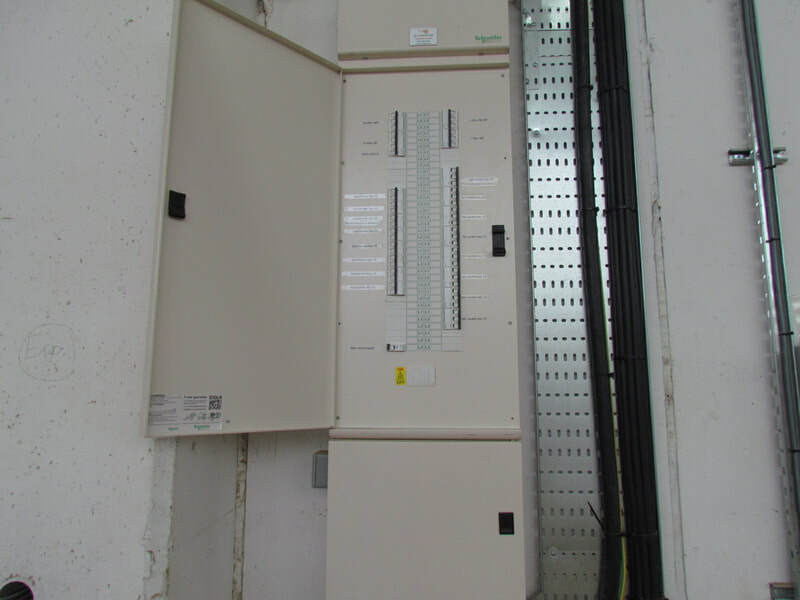 The site had all existing electric cabling and equipment removed, TCS (UK) won the tender to install a new distribution system to installing 24 way 3 phase DB’s installing all new containment feeding various transformers, sockets, control panels shutter doors etc. 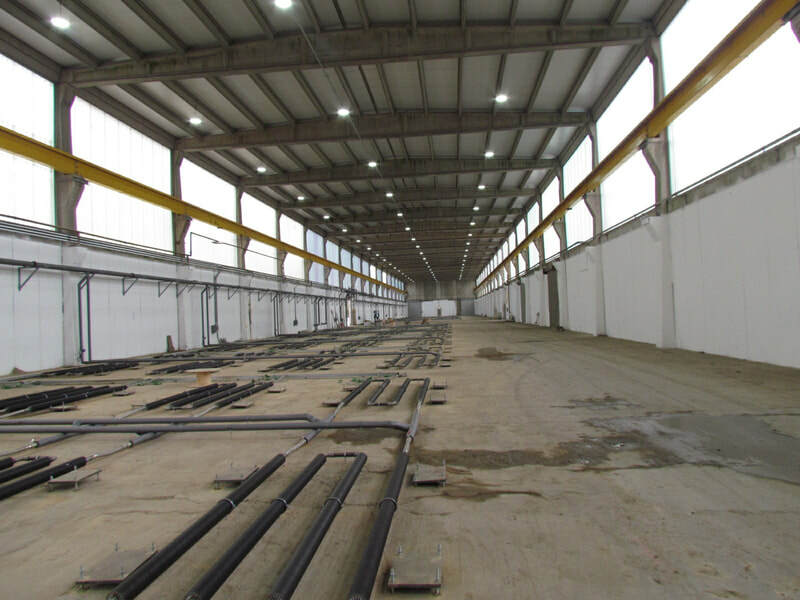 New energy efficient LED lighting was also installed being supplied by new bus-bar trunking, to ensure they continue to meet all there legal requirements emergency lighting was also installed. 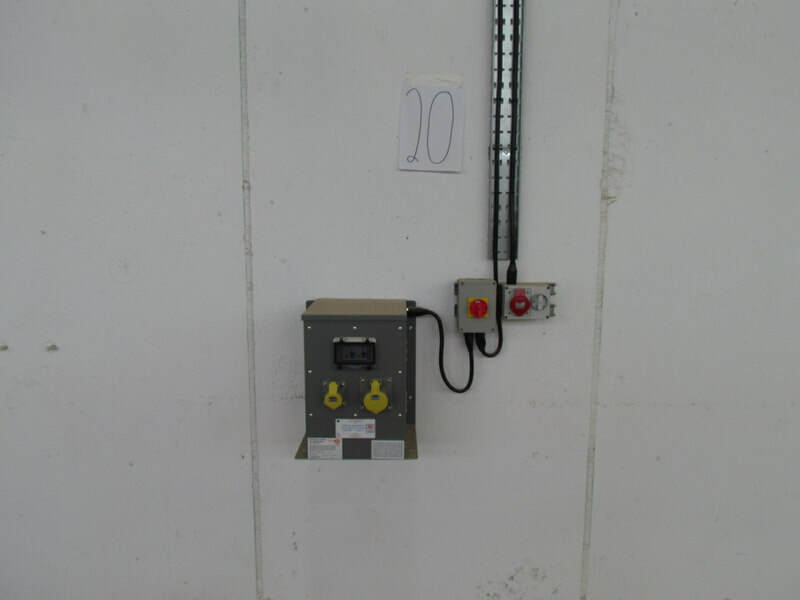 This was handed back to the client ready for the machines to be installed, in approx 3 months.